lovely photos! Poppies are the bees knees aren’t they? I love the summer. Gorgeous photos – I think your photography is always stunning and you always seem to capture the best of your environment! 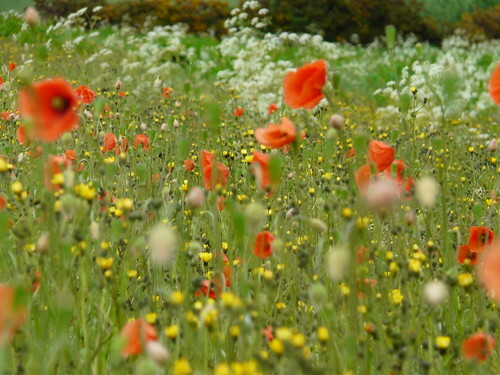 I adore poppies. Beautiful photos. 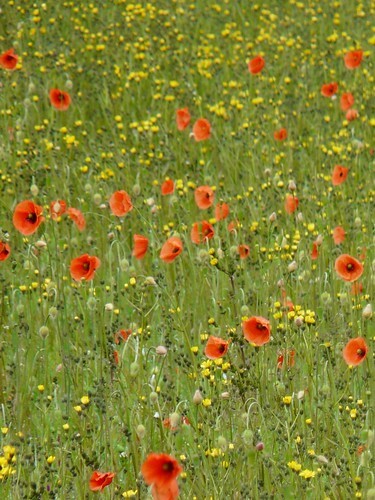 I’ve never seen poppies growing in a field like that. Beautiful photos. Thanks for posting them. Wouhaou ! 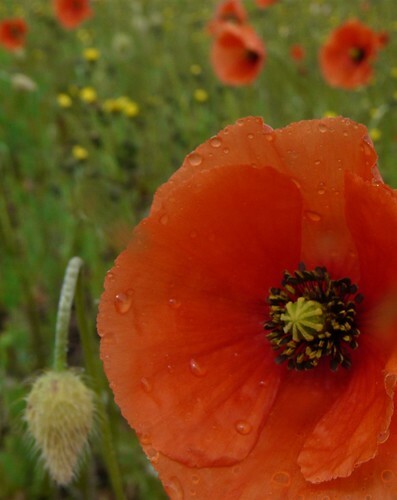 Really nice photos, I think poppies are my favourite flowers. i was on Jura this weekend and in a garden there I saw the biggest poppies I had ever seen, Absolutely beautiful. Not native though I don’t think. Your blog’s as beautiful as ever Wendy! !